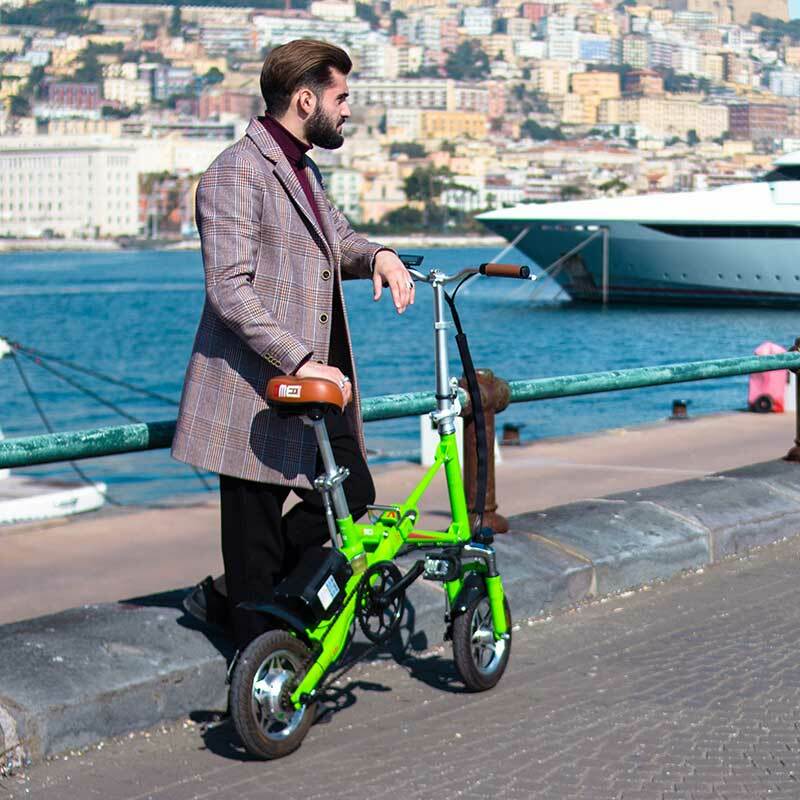 The maximum of convenience. 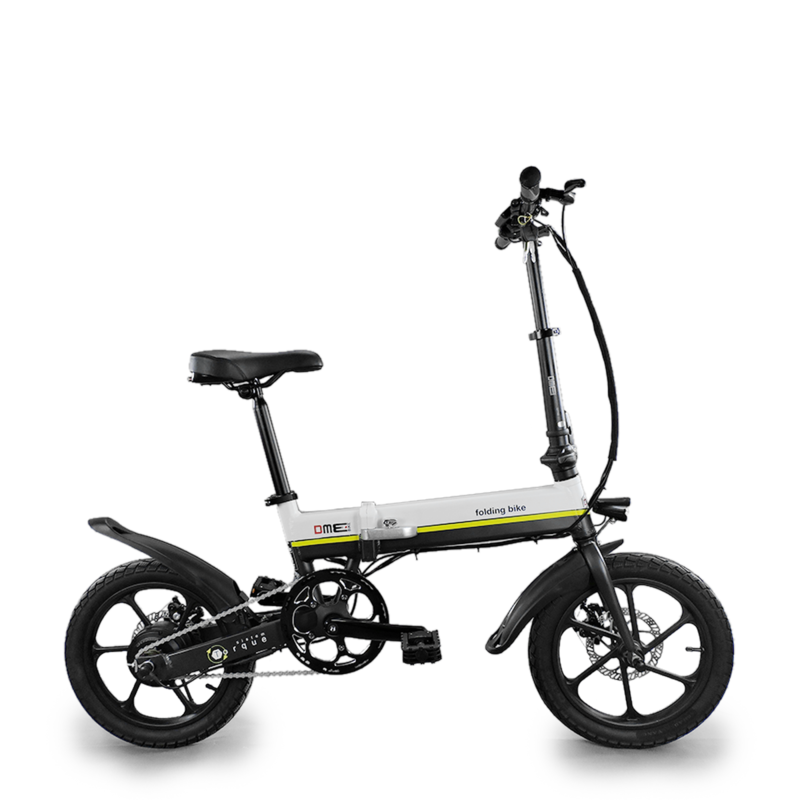 In just a few steps you can have two-wheeled vehicle without compromises that takes up very little space and is easy to transport. 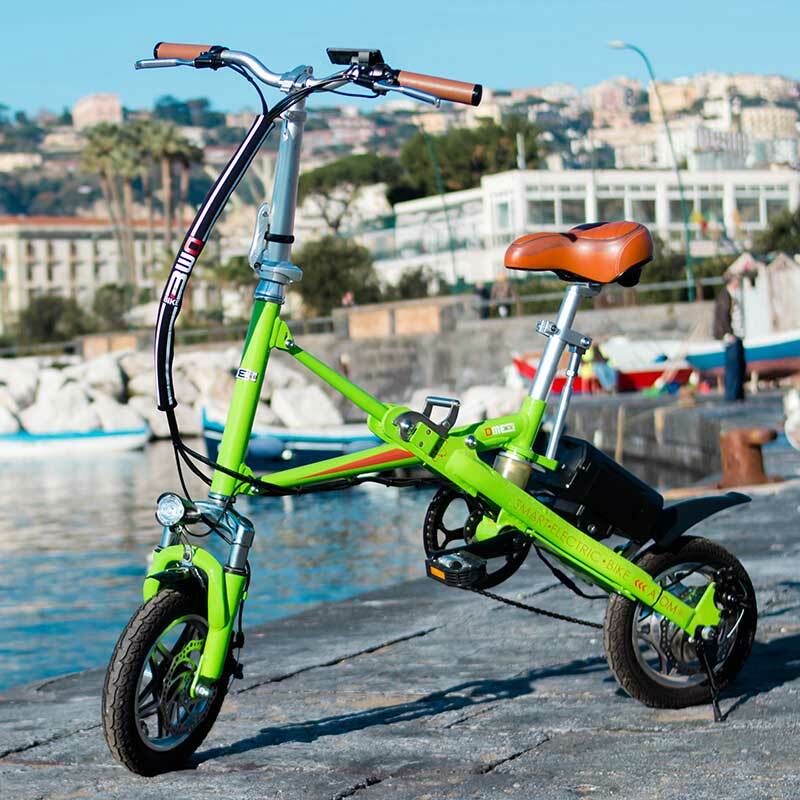 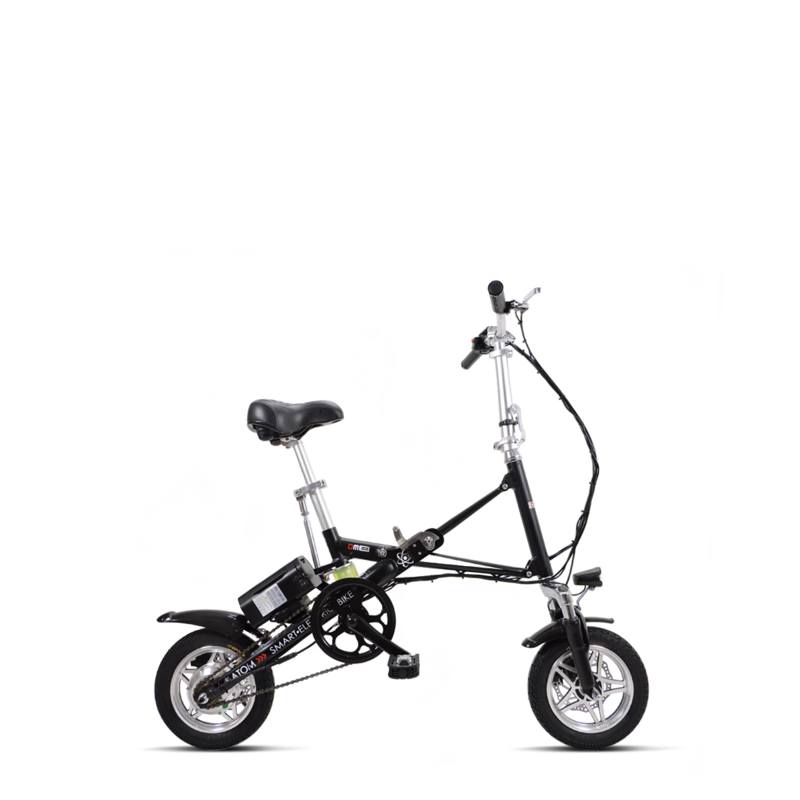 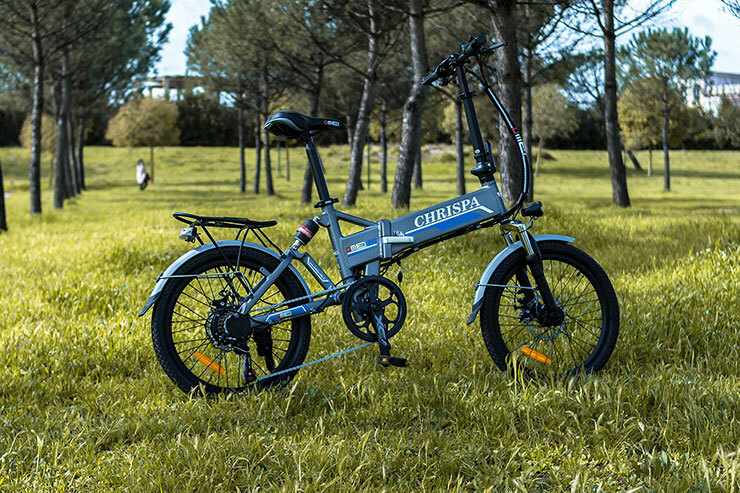 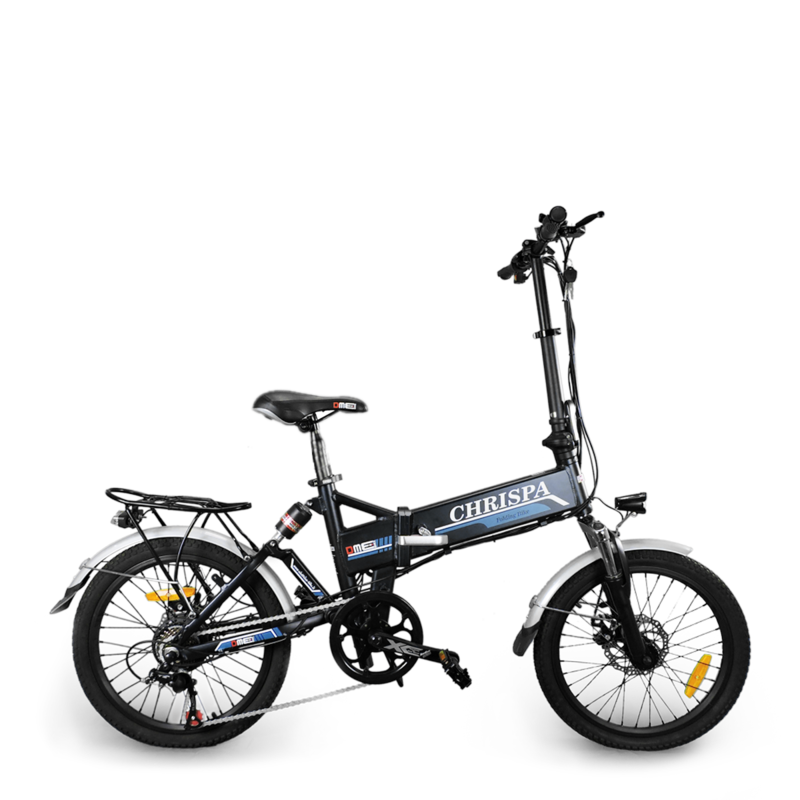 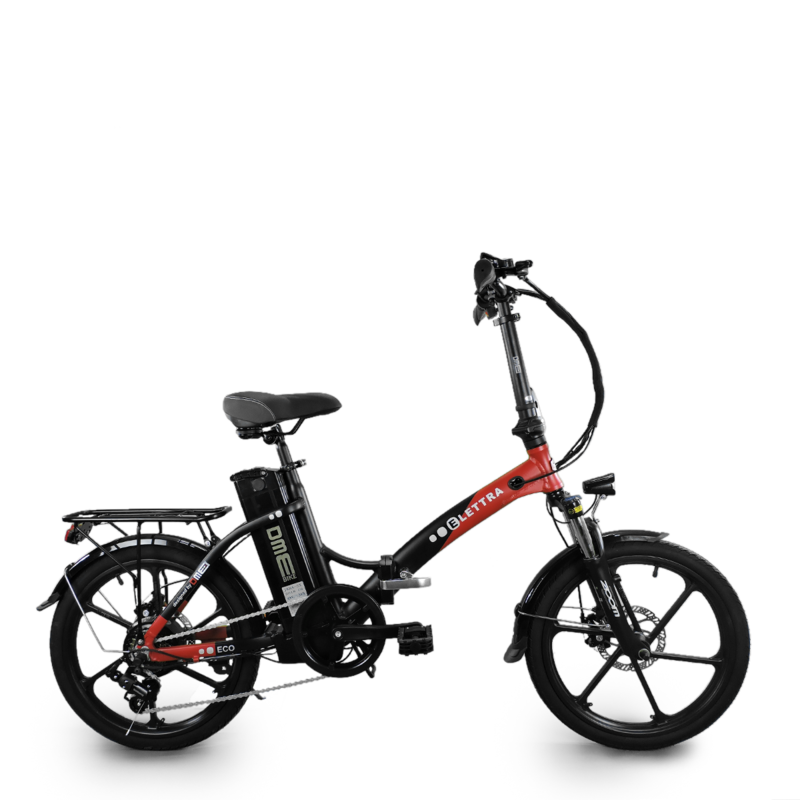 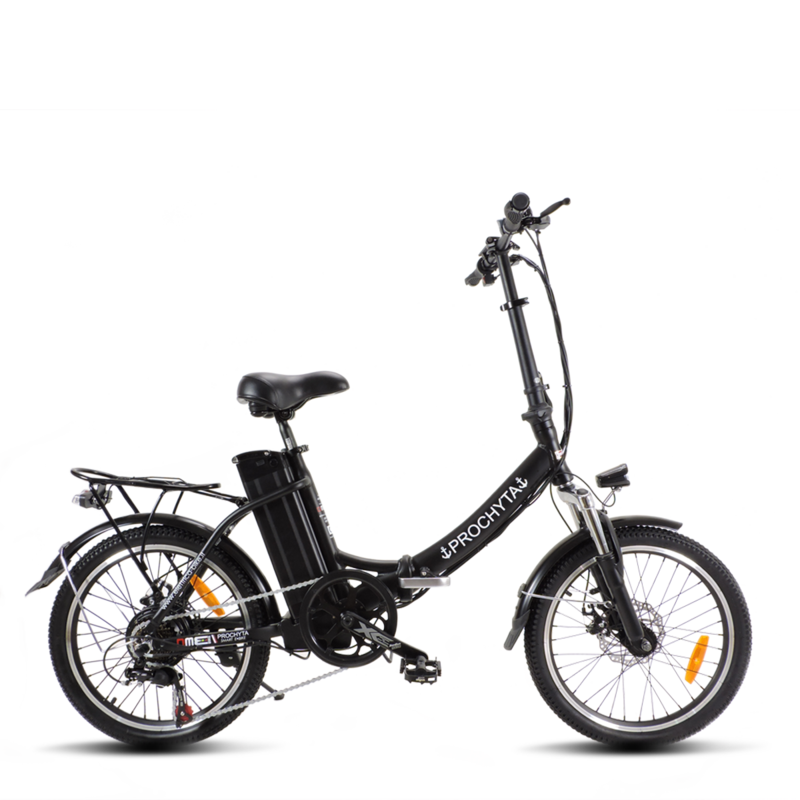 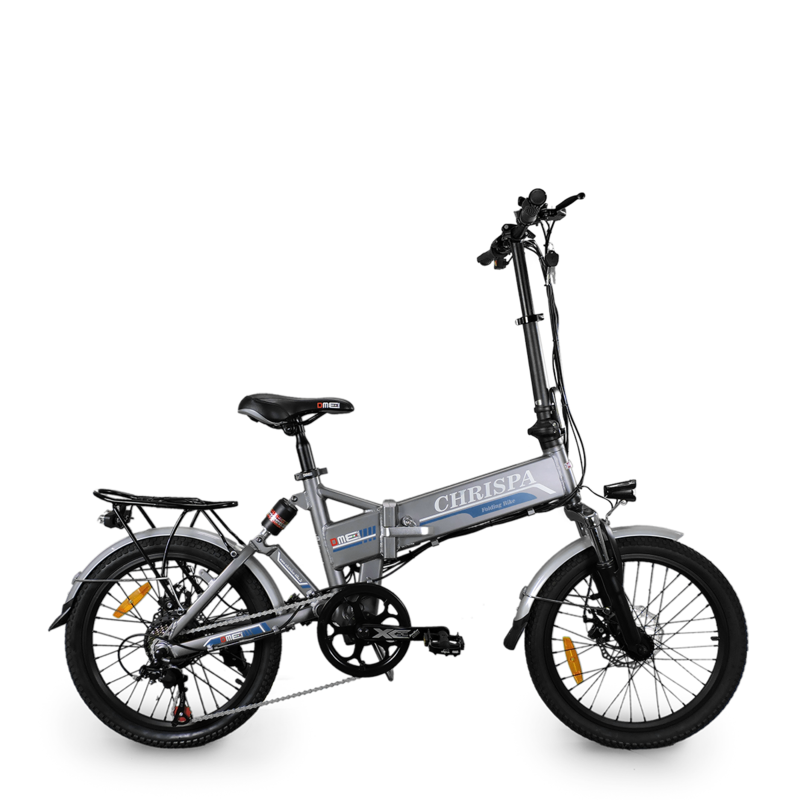 Excellent for city trips and in every situation in which mobility is hybrid (car-bike-public transport), the folding bike is the solution you were waiting to get rid of traffic and looking for parking.